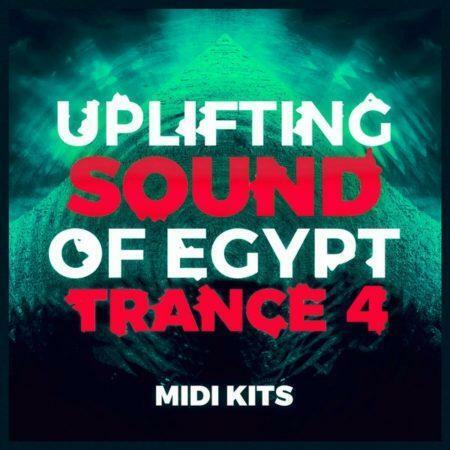 25 x Uplifting Egypt Trance MIDI Kits (124 x MIDI Files In Total). FREE Spire Presets Included As Per Kit As Heard In The Demos. 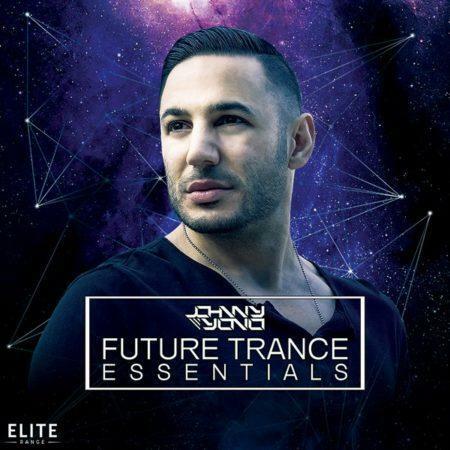 FL Studio FLP File Included For Each Kit. 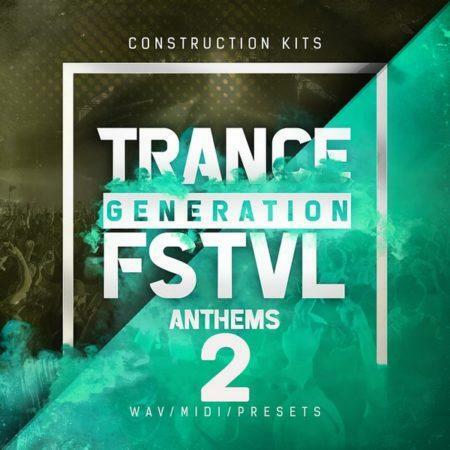 Mixdown Demo For Each Kit. Guenter from Viernheim bought this item recently. Trance Euphoria are proud to release ‘Uplifting Sound Of Egypt Trance 2 MIDI Kits’ the second release in this exciting new series featuring another 25 x Trance MIDI Kits with 124 x MIDI’s in total also there is a demo mixdown and FLP file of the demo created, Spire Presets have been included FREE for each kit as you can hear in the demo and most where used to demonstrate the midi files. 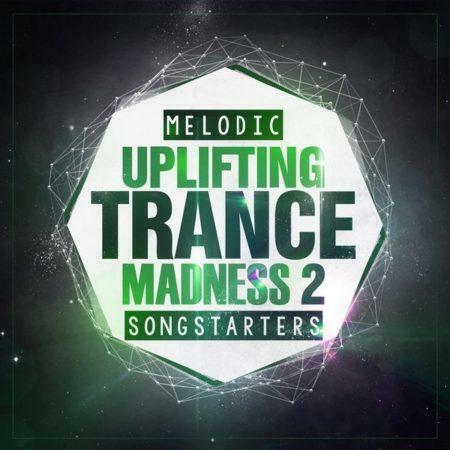 The second release in this series pack gives you another 25 x Song Ideas to either use as is or to tweak and create your own trance smash hit, each kit includes either 4 or 5 midi files ranging from Arps, Basses, Melodies , Sub Melodies, Chord Melodies, Pads etc to kick start your track, your in complete control with MIDI files, MIDI is a great source of inspiration you can tweak the notes to suit you and assign any vst or hardware synth you like, midi is also a great learning tool, study and create your own ideas, you are also free to use the included FREE spire presets in your own tracks if you wish, we have also included the FL Studio FLP file for each kit so you can see how the demo was done. * Please Use Spire Version 1.1.7 Or Higher. * For FL Studio Owners Please Use 10.0.9 Or Higher Not Guaranteed To Load With Older Versions. 79MB Zipped | 176MB Unzipped. 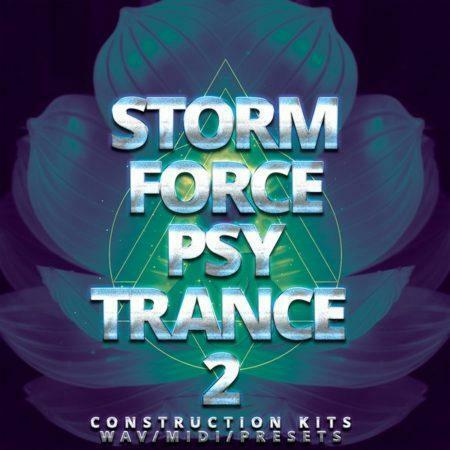 20 x PSY Trance Construction Kits. 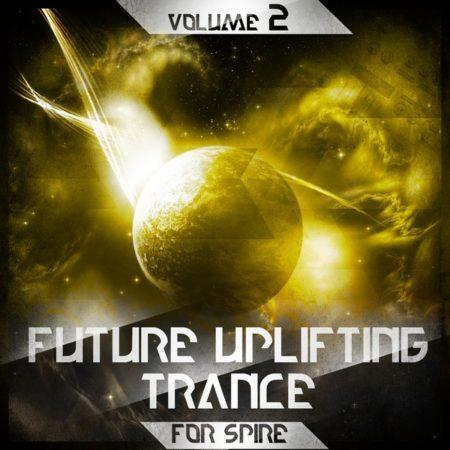 Spire, Sylenth & Serum Presets For Each Kit. BPM 140 & Key Info Labelled On Each Kit Folder. 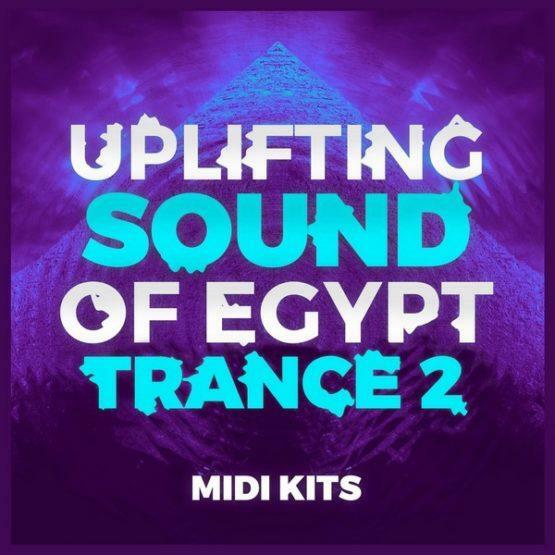 25 x Full Uplifting Egypt Trance MIDI Kits (125 x MIDI Files In Total). 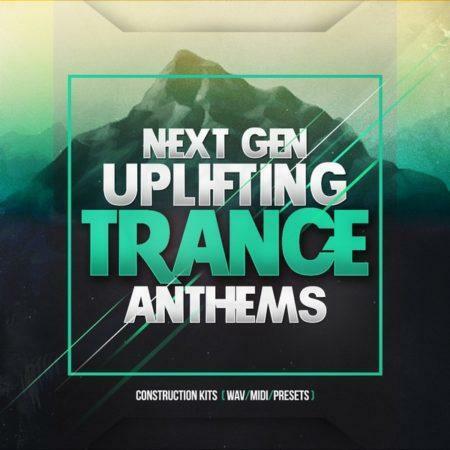 12 x Uplifting Trance Construction Kits. 138 BPM & Key Info Labelled On Each Kit Folder. 251 x Total Kit Files. 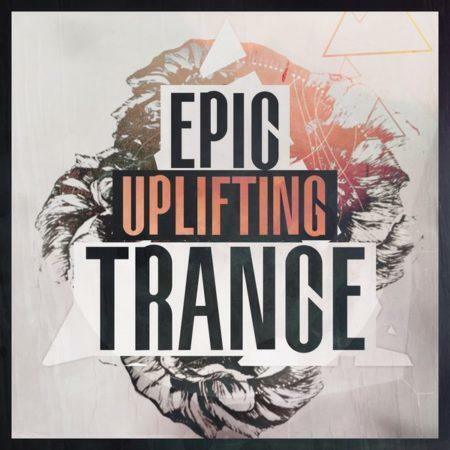 225 x WAVs In Total And 26 x MIDI Files In Total. 417MB Zipped. | 535MB Unzipped. 128 x Spire Presets (Bank File). Txt File Of Demo Patches Used & Demo Times. Presets For Each Kit – (Spire & Sylenth). BPM 138 & Key Info Labelled On Each Kit Folder. 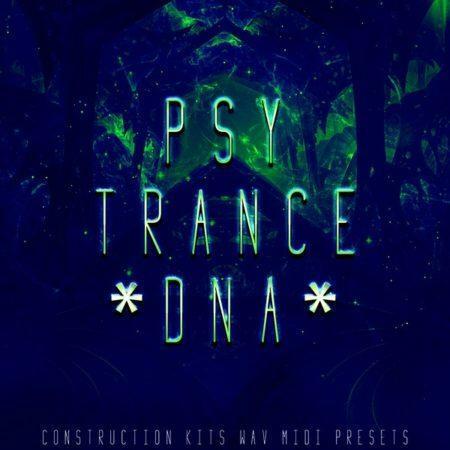 15 x PSY Trance Construction Kits. Vox Wet & Dry For Each Kit. 128 x Vengeance Avenger Presets. 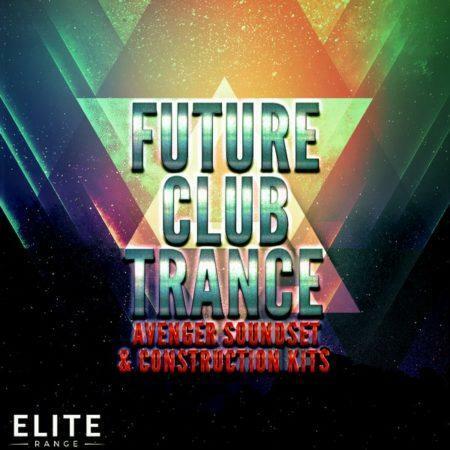 10 x Trance Construction Kits (WAV/MIDI & Avenger Presets). 557MB Zipped | 600MB Unzipped. 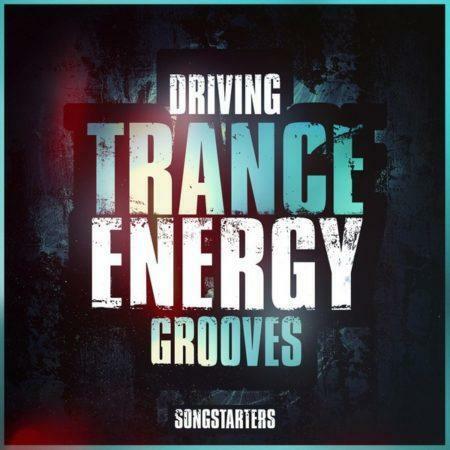 8 x Driving Trance Construction Kit Songstarters. 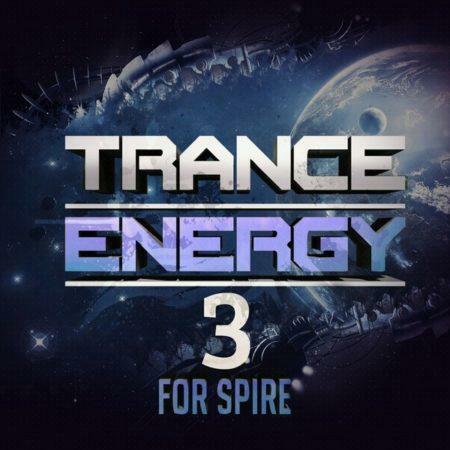 Spire, Sylenth & NI Massive Presets For Each Kit Now Included (Individual Files). Demo Mixdown Of Each Kit. 778MB Zipped | 1.05GB Unzipped. 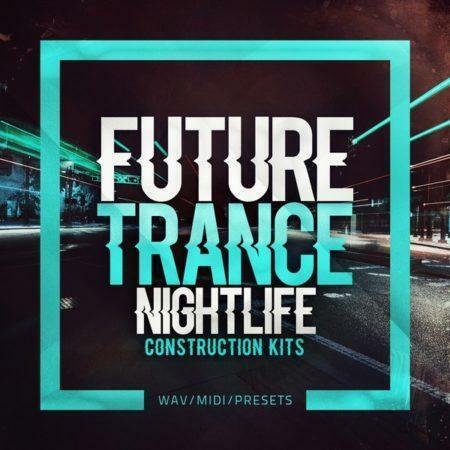 20 x Trance Construction Kits (WAV, MIDI & Presets). Presets For Each Kit – (63 x Spire). 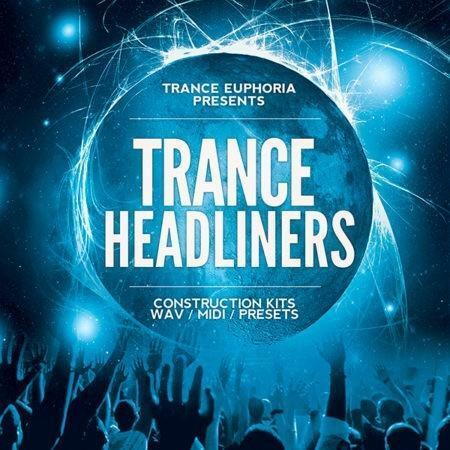 15 x Trance Construction Kits (WAV, MIDI & Presets). 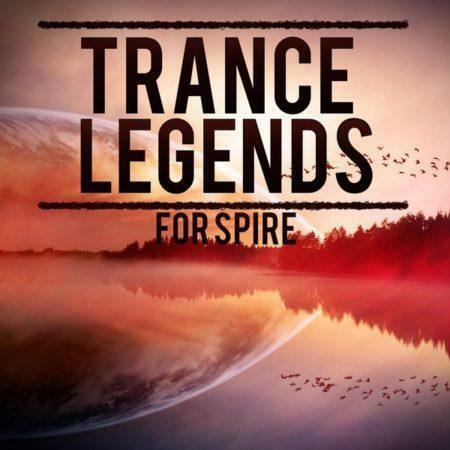 50 x 8 Bar Trance MIDI Files. Folder Of MIDIs Used In The Demo. 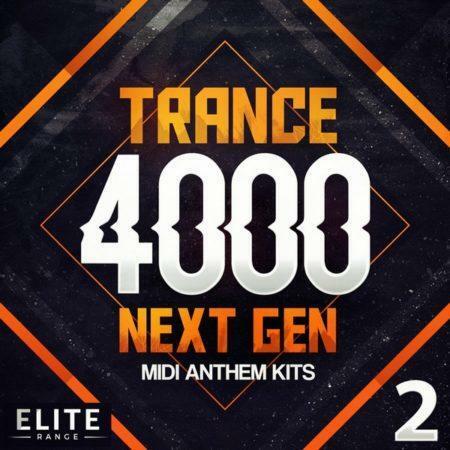 25 x Trance 4000 Next Gen MIDI Anthem Kits (125 x MIDI Files In Total). FREE Spire Presets Included As Per Kit – 125 In Total. Presets For Each Kit – (28 x Spire & 30 x Sylenth). BPM 136 & Key Info Labelled On Each Kit Folder. 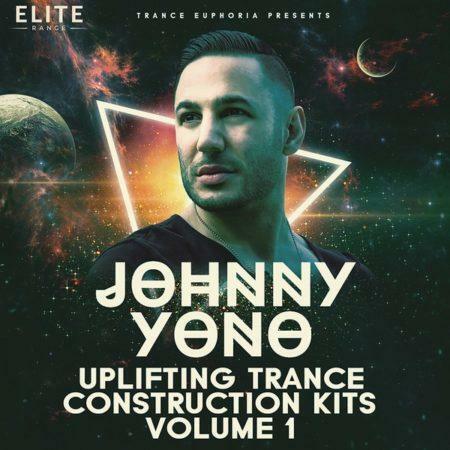 • 8 x Uplifting Trance Construction Kits. • All WAV Files 24-Bit. 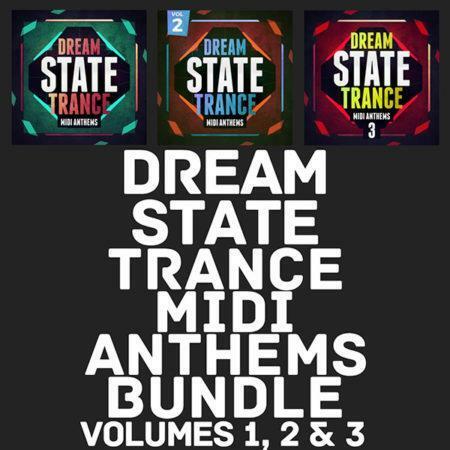 • MIDI Files For All Kits For Ultimate Flexibility. • Wet & Dry loops. • Drum supplied with/without compression. • Several Percussion Variations. • Filtered Up And Down Wavs. • FX Tail Loops Allowing You To End A Phrase With The Decay Of The Reverb/Delay Applied To The Loop. • BPM & key info in file names. • Professionally produced. • 100% Royalty-Free. 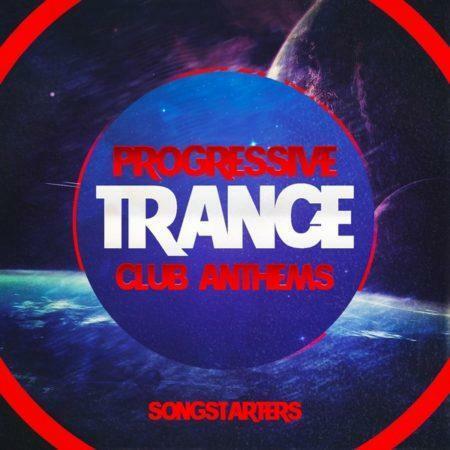 • All Kits 138 BPM. 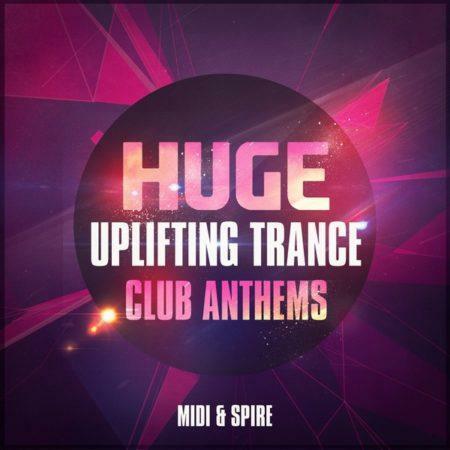 • 200 x Kit Files in total (Including 16 x MIDI Files). • 603MB Zipped | 741MB Unzipped. Presets For Each Kit – (44 x Spire & 17 x Sylenth). 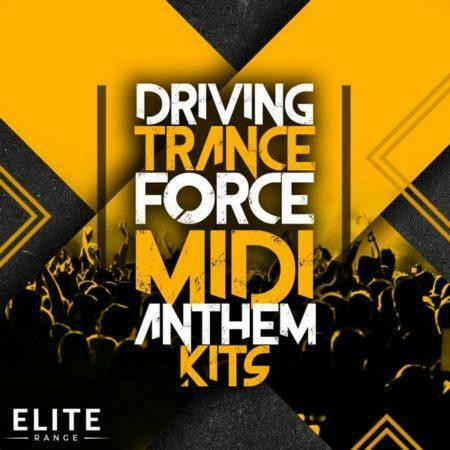 20 x Driving Trance MIDI Anthem Kits (185 x MIDI Files In Total). FREE Spire Presets Included As Per Kit – 112 In Total. 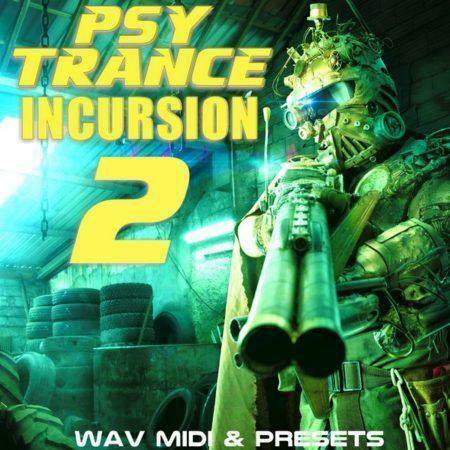 FREE Percussion WAV 32-Bit Files Included As Per Kit – 142 In Total. 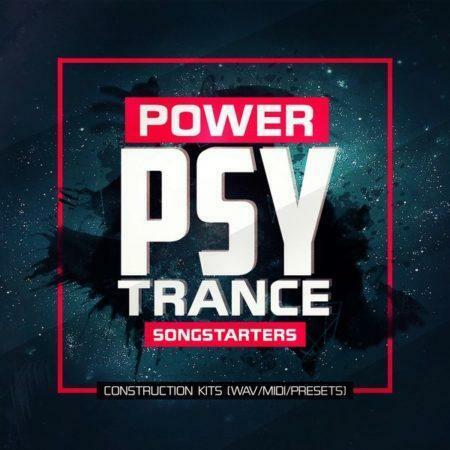 8 x Professional Trance Construction Kit Songstarters. 190 x Kit Files (Includes 16 x MIDI Files). 541MB Zipped | 685MB Unzipped. Presets For Each Kit – (48 x Spire & 12 x Sylenth). 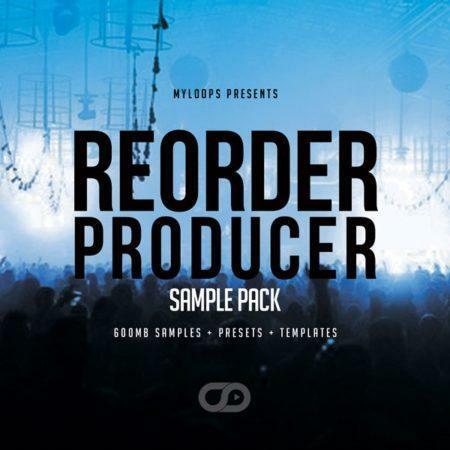 10 x Midi Construction Kits (Includes Midis, Presets Used, FLP File & Mixdown MP3) All Kits are what you can hear in the soundcloud showcase demo. 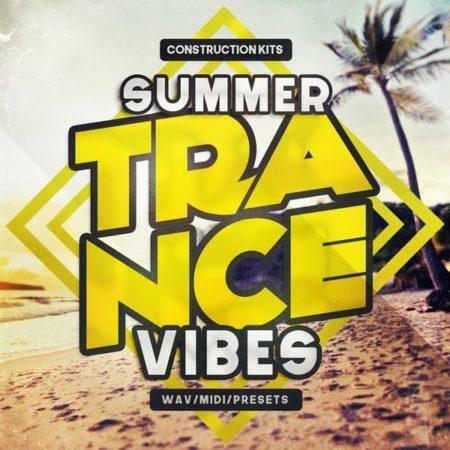 20 x Summer Trance Construction Kits (WAV, MIDI & Spire Presets). Presets For Each Kit – (60 x Spire). Each Kit Song Key Labelled. 310 Total 24-Bit Wav Files. 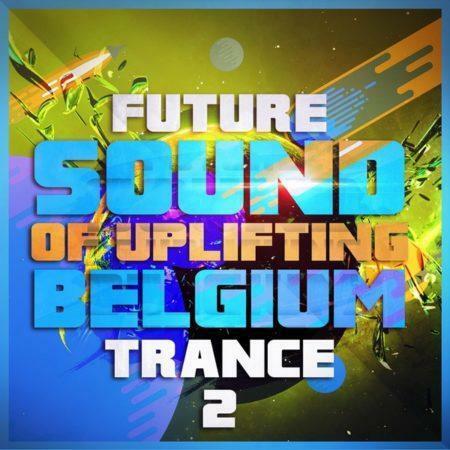 60 x MIDI Files Used In The Demo. Txt File Of Demo Patches Used In The Demo. 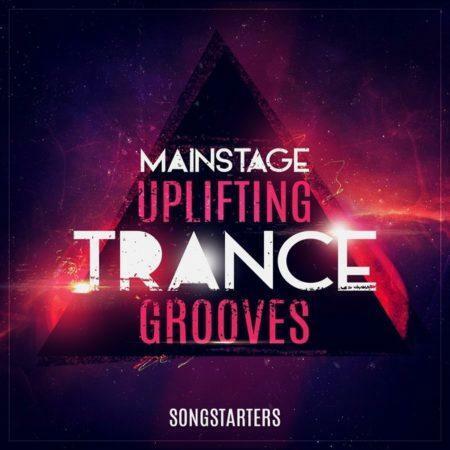 20 x Uplifting Trance Construction Kits (WAV, MIDI & Presets). Presets For Each Kit – (30 x Spire & 29 x Sylenth). 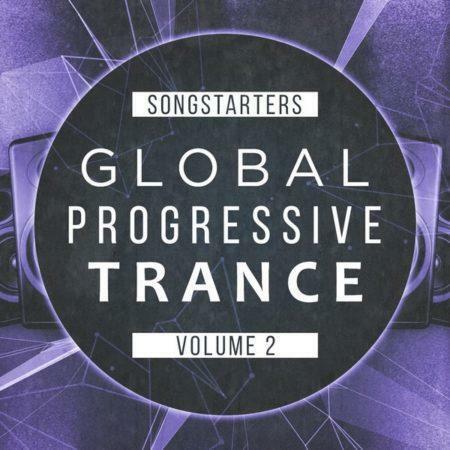 8 x Professional Global Progressive Trance Construction Kit Songstarters. 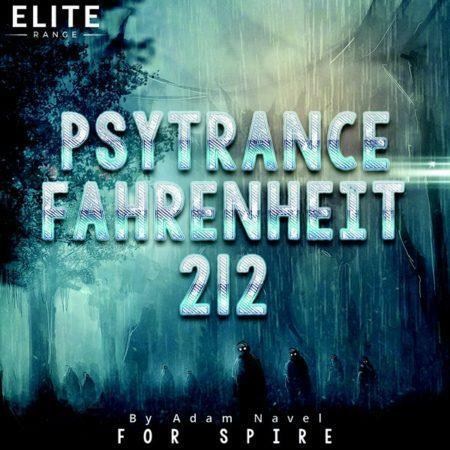 132 BPM & Key Info. 166 x Kit Files (Includes 18 x MIDI Files). 400MB Zipped | 553MB Unzipped. 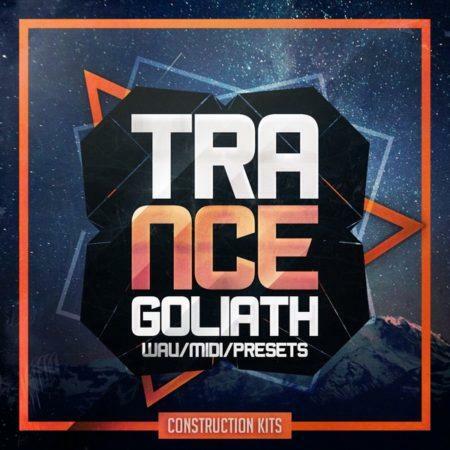 10 x Trance Construction Kits (WAV, MIDI & Presets). Presets For Each Kit – (14 x Spire) & (16 x Sylenth). Presets For Each Kit – (48 x Spire & 8 x Sylenth).